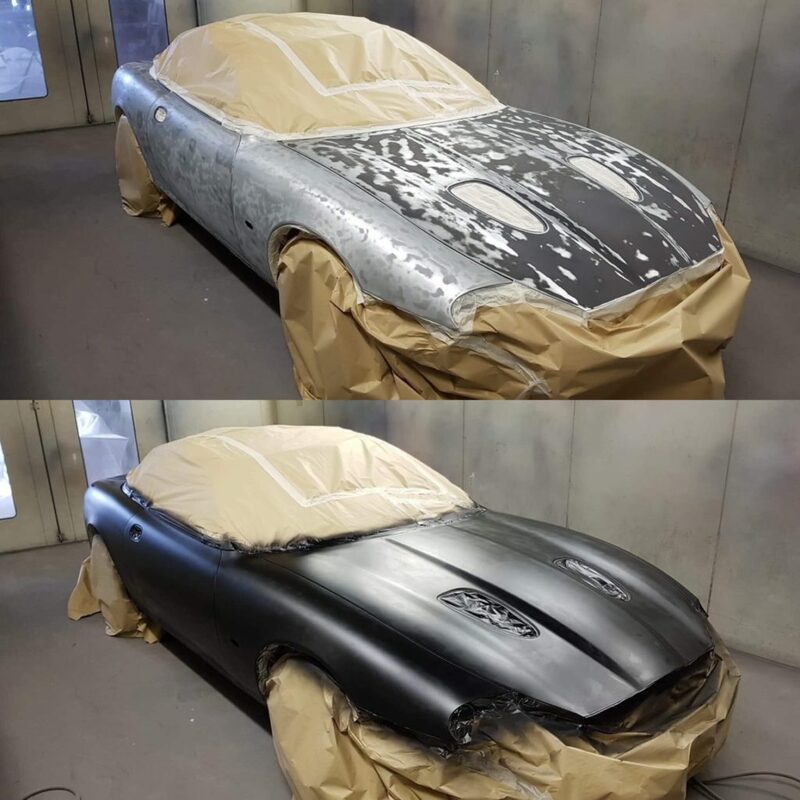 With over 50 years in the trade, Paul and his team will ensure that your restoration project, repair or bare metal repaint is of the highest quality possible. 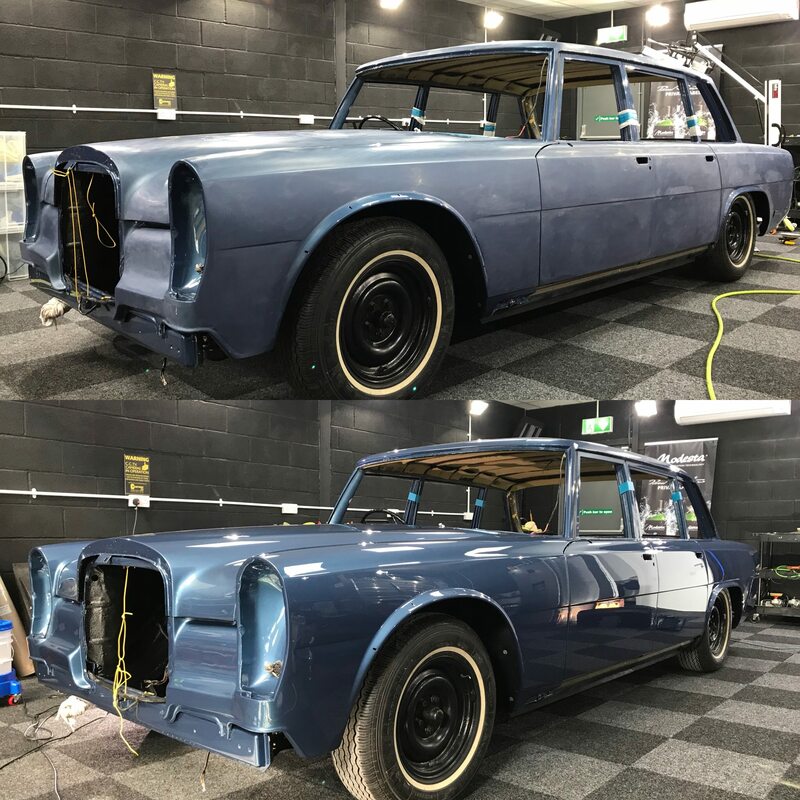 Paul and his team have an eye for detail like no other company, Pauls eye for detail and critical detailing skills from his other company Miracle Detail puts him in a position like no other company for producing paintwork far beyond concourse or show finish as some may describe it as. Paul personally overseas every single job that comes into the shop. Full restoration projects and bare metal body shell repainting from £10,000-£20,000+ depending on car, spec, to many things to mention here! Get in touch for a personal consultation of your next project.